We had just stepped off a plane from Paris the day before, where Autumn was in its peak. We’d photographed a wedding in one of the most romantic cities in the world, during one of the most beautiful times of the year. I was so sure nothing could top it. But our beloved east coast holds its own, especially in peak Autumn. 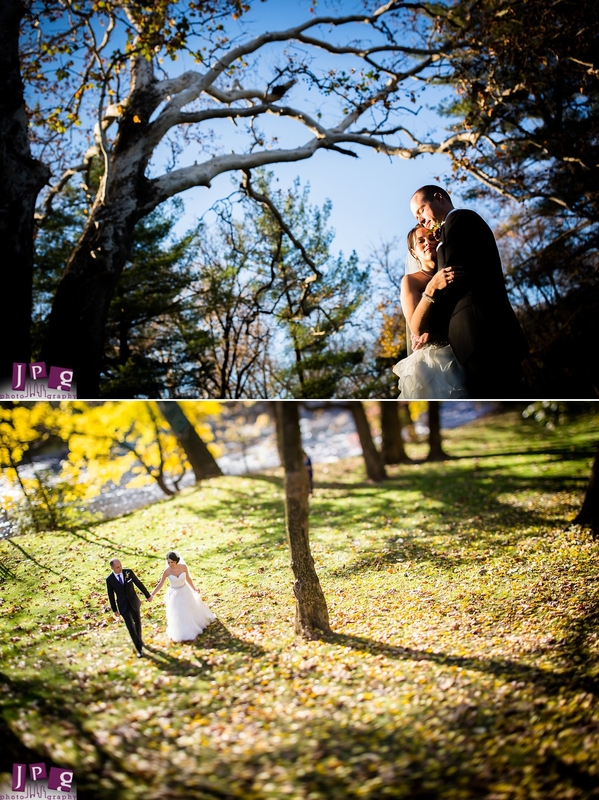 When Joe and I arrived to photograph Amy and Matt’s Lancaster Riverdale Manor wedding in Lancaster, PA, I proudly stood corrected in my assumptions, and was filled with PA pride at the sight of its beauty. The best part was getting to share the day with a bride and groom, who are part of our extended family, and close friends. Lancaster truly is lovely! The sweeping hillsides, bucolic farms, and small town vibe create an undeniably beautiful atmosphere. Throw in the changing colors of the season, and it’s magic. 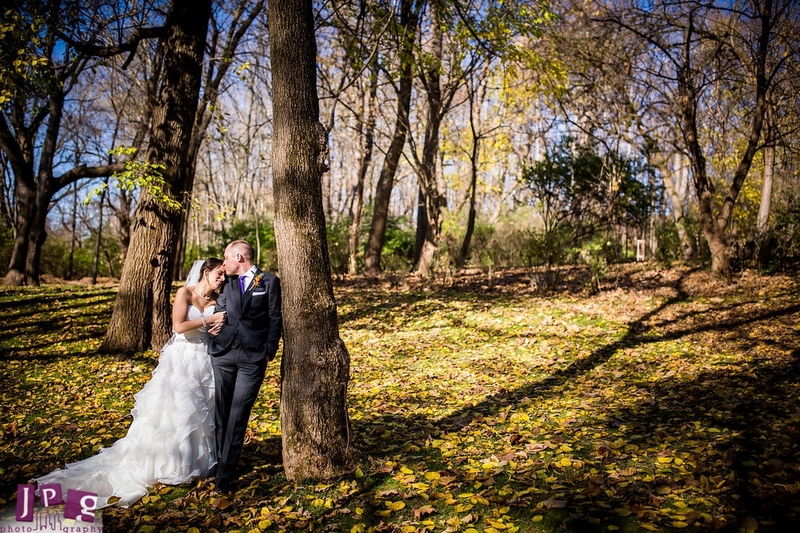 Amy and Matt nailed their choice in venue with the Lancaster Riverdale Manor. The property offers an old country home for getting ready and receptions, woods, a creek, and an abundance of rustic details. 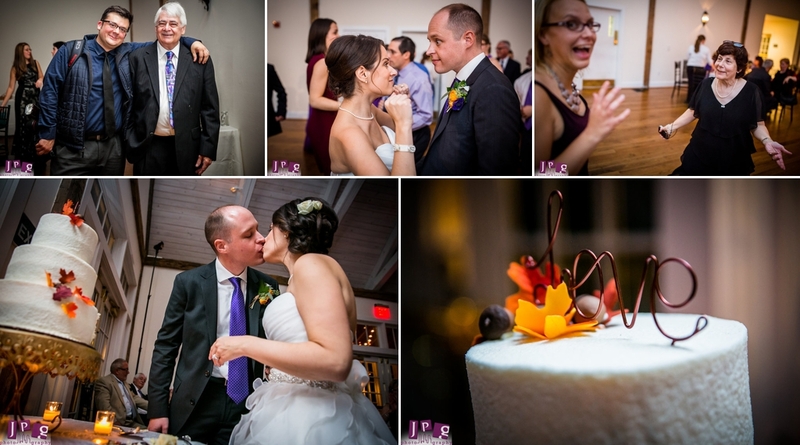 The couple had been guests to a previous wedding here, and knew then that it was the best fit for them. 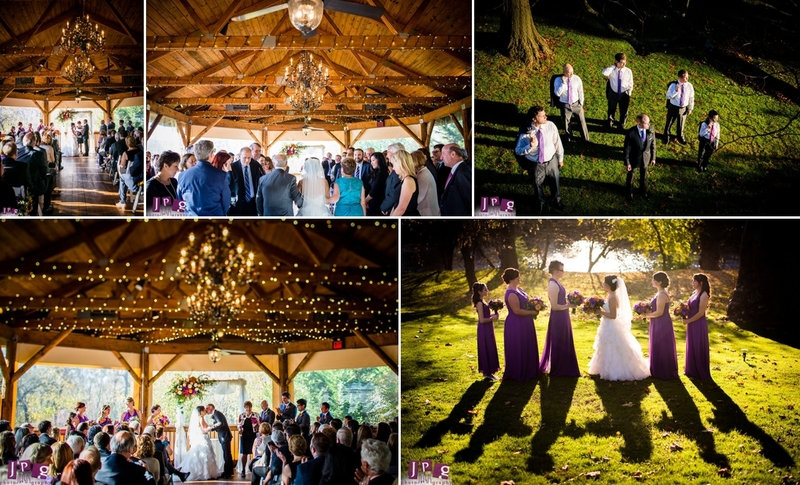 They exchanged vows in an oversized wooden gazebo with small romantic lights strung above. 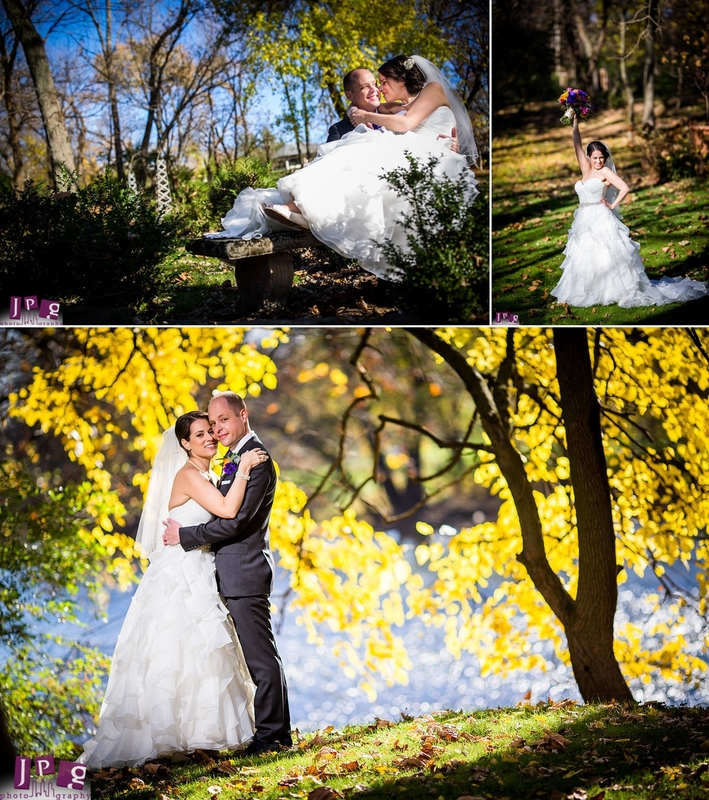 So many of the photos of the day were taken outside, as the weather was perfect, with a blue sky and the changing leaves still falling from the trees. Since Amy is one of Joe’s extended relatives, it felt like we were personally attending the wedding as well as shooting it. We’ve known this couple from the beginning of their relationship, and we liked Matt right from the start. He was kind, complemented Amy perfectly, and above all, he was willing to play Spoons with us at holiday parties (this is pretty much a requirement for all significant others). It was clear from the beginning that he would fit right in with the family. 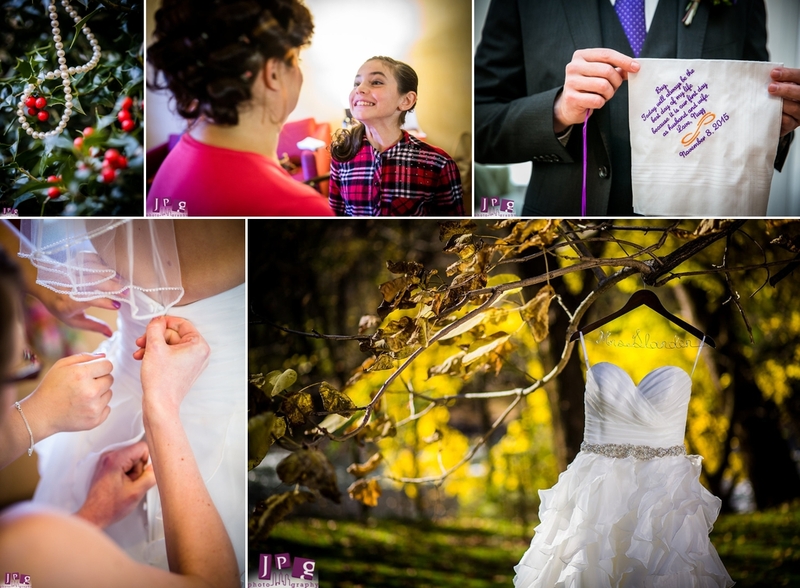 After the wedding, we were able to process some of the images from the big day in time for the holiday season. It was a heartwarming moment sharing the photos and memories with them as a family, and we look forward to all the memories still yet to come. 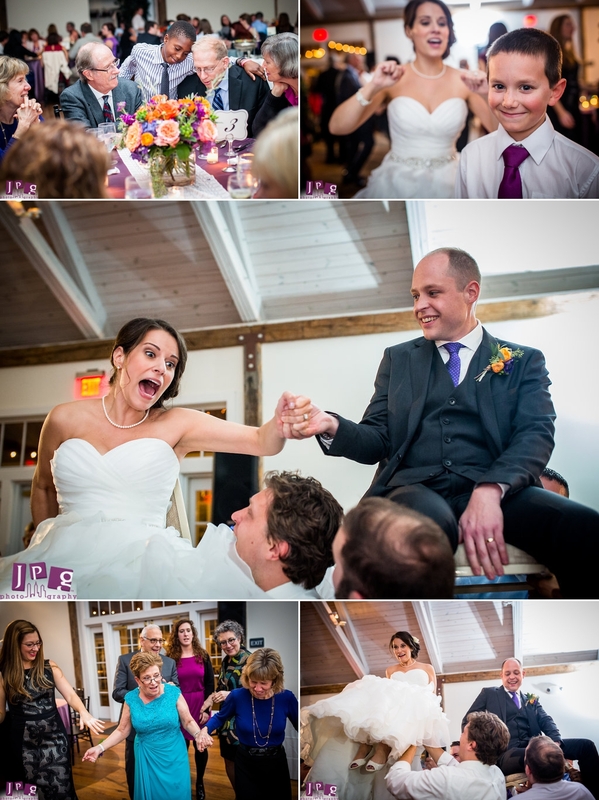 Congratulations Amy and Matt!